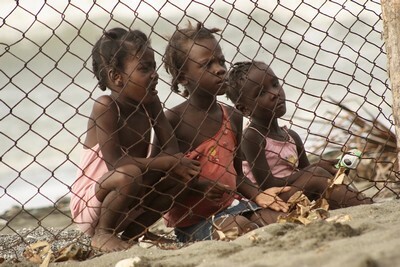 Lovely Earth, I imagine to write you from Jalousie, Haitian slums. Outside the limits of world’s insanity, we’re living by aptitude, we endure by need. We create real tales, for the sake of those looking for us, on the skyline that will have the blessing to appreciate the next dawn. After the quake, after the wicked look that the unpleasant dice called destiny presented us, we are here, well joined. Therefore, while in your nations your leaders aren’t able to decide on the authority increased over hate and dishonesties, we attempt to study how to change the rules. When it will occur, because it will do, don’t recognize us.